Prolific is a word thrown around somewhat freely when artists release new work on a semi-regular schedule. 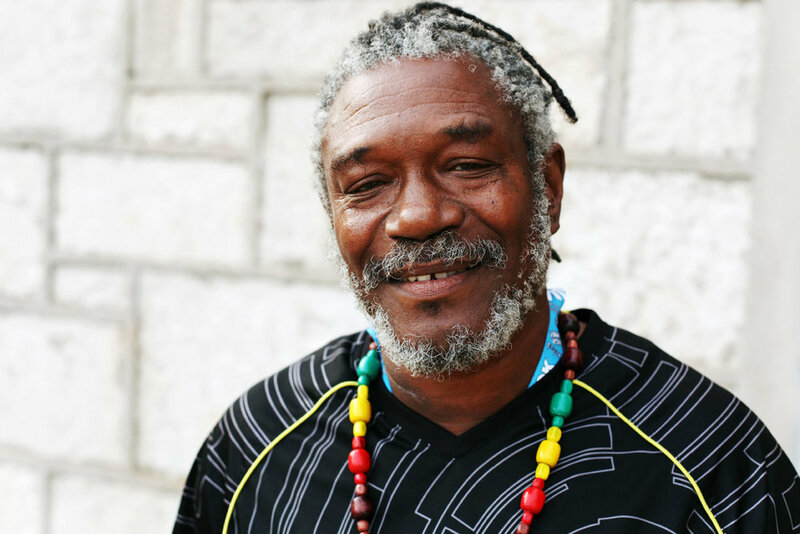 But for someone like Horace Andy, who has put out 38 albums, not to mention countless solo productions, remixes and collaborations in his remarkable 47-year career, it’s almost an understatement. After a few false starts, the Kingston, Jamaica-born Andy came out with his first album, “Skylarking,” at the tender age of 21. He continued to pave the way for roots and dancehall reggae musicians, and though he moved to the United States in 1977 and the United Kingdom in 1985, he continued to return to Jamaica, both to perform and record. YAAM, Stralauer Platz 35, 10243 Berlin; 030 61 51 35 4; S+U: Ostbahnhof; admission: €14.